We have been assigned a new platoon! There are approximately 20 soldiers in our new US Army Platoon (11 men, 9 women) and they are deployed from California to Kuwait until sometime in March 2015. 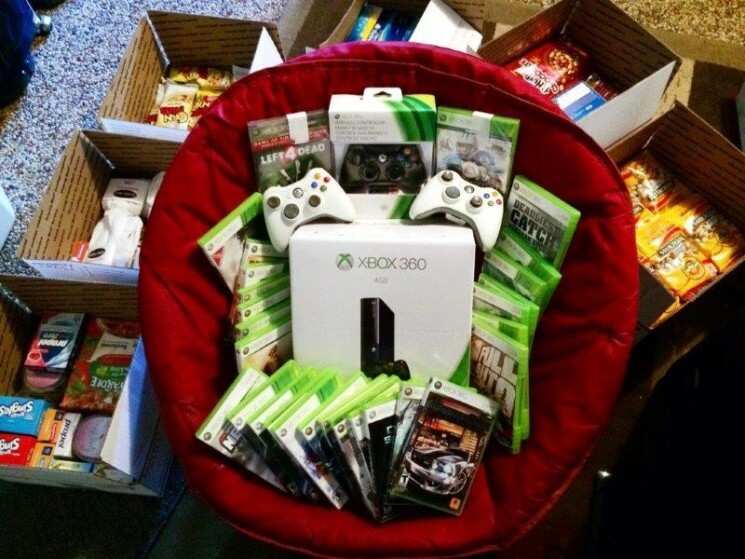 We were recently able to honor their special request for a video game console and games by purchasing an Xbox 360 and an extra controller with the proceeds from the two fund-raisers held by our club at school. We were also able to include 2 extra used controllers and 20 games. I’ve had a very good response to donation requests that we have been able to include in our packages. 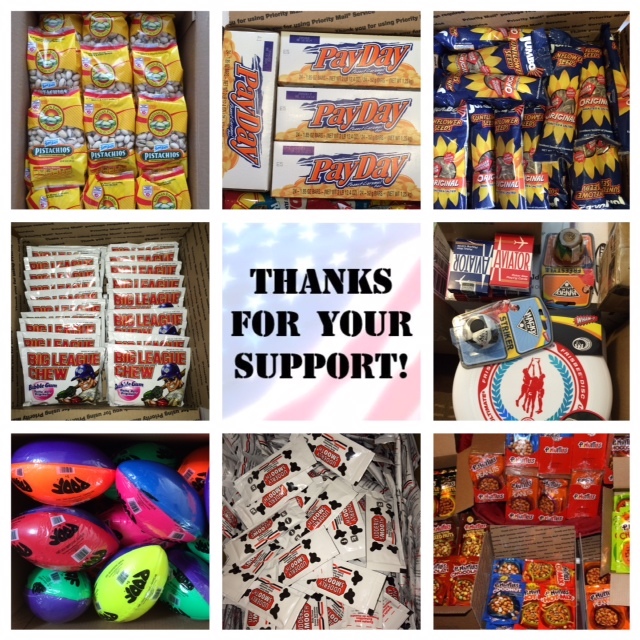 Thank you for your continued support of the Adopt-A-Platoon Program and all who have generously donated to our platoon! Next post: Thank You From Our Adopted Platoon!